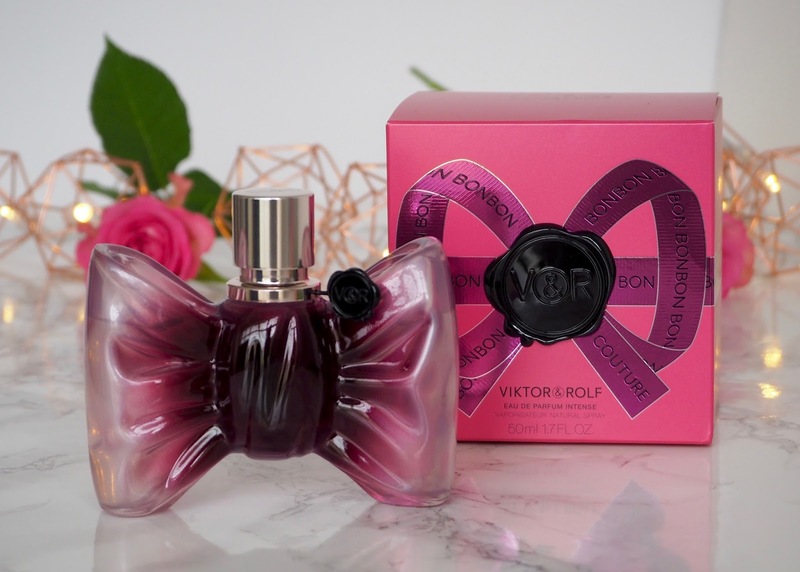 Obviously you should choose a new perfume based on the scent being made up of notes that you like and the overall fragrance being in keeping with your style, but sometimes I’m sure we can all be guilty of falling in love with a beautiful bottle first and foremost! 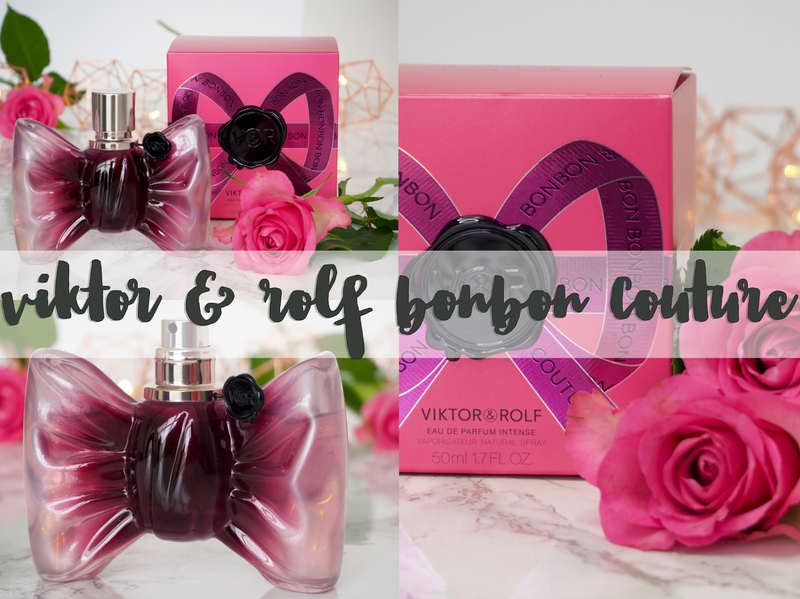 That’s sure to happen with Viktor and Rolf’s new Bonbon Couture perfume, because the bottle is an absolute stunner – it’s like a little work of art for your dressing table! If you’ve owned or tried Viktor & Rolf’s original Bonbon fragrance, which also came in an adorable bow shaped bottle, then you’ll have an idea of the type of scent this might be. 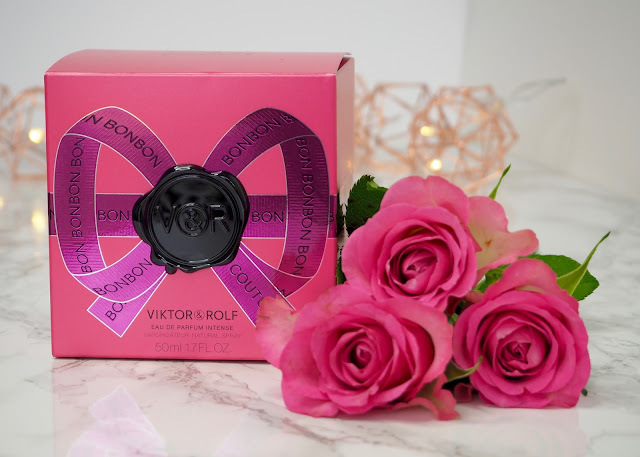 The original Bonbon is a sugary sweet explosion of girly goodness, whereas Bonbon couture is like a transition into a more grown up and intensified version of the fragrance. 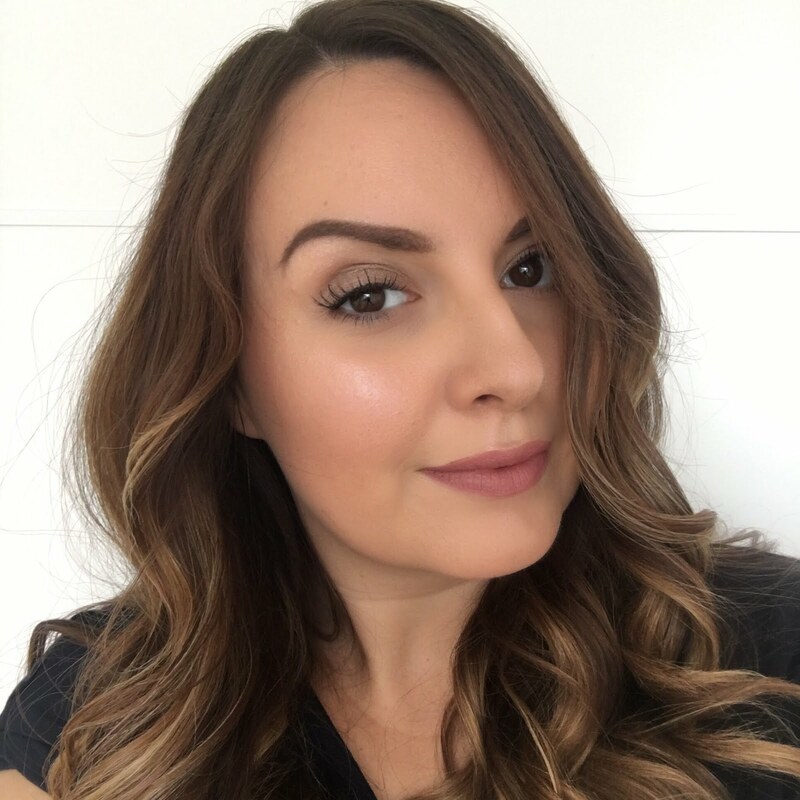 There’s a distinct scent of caramel alongside vanilla sandalwood and blonde tobacco which give a deep and woody vibe, but also neroli (one of my favourites), peach and mandarin which add a juicy twist to the mix. 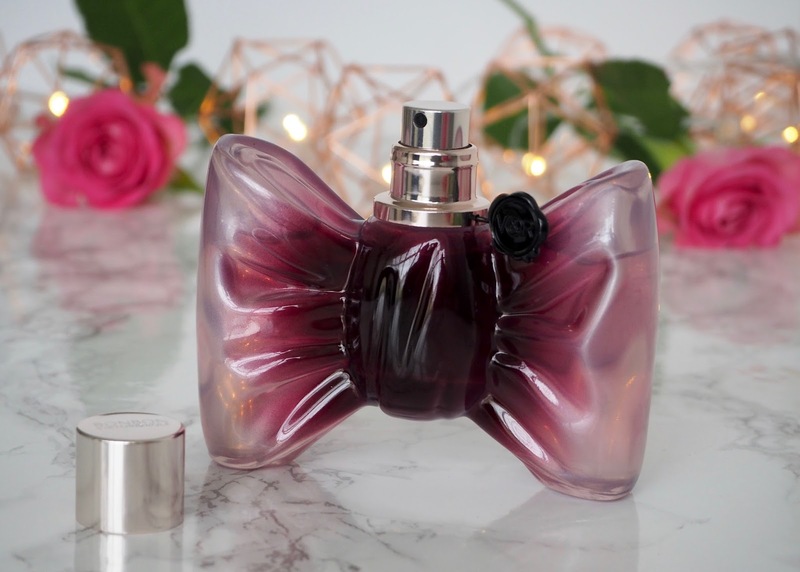 If you don’t like sweet scents and tend to go for something fresh and light then this one won’t be for you, but if your fragrance wardrobe needs a warming autumn update that’ll also appeal to your sweet tooth, this is the one! Viktor & Rolf Bonbon Couture is available now at Selfridges in 30, 50 and 90ml sizes.